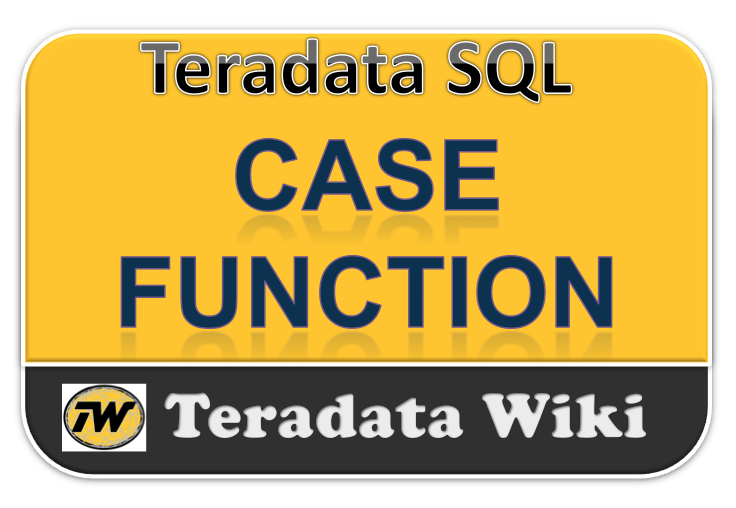 Teradata CASE function also is same like as Oracle case. CASE allows for conditional processing of returned rows. CASE returns a single result for each row processed. Each row is evaluated against each WHEN clause. First match returns a result for that row. If no match, ELSE result is produced for that row. Calculate the fraction of the total salary of all employees represented by the salaries of Dept. 401. Get the total salaries for departments 401 and 501.